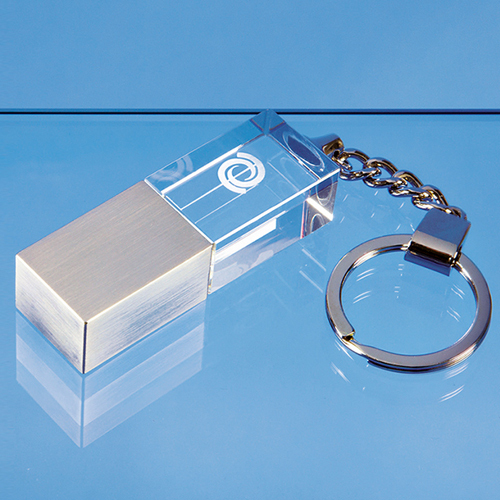 The 4gb optical crystal memory stick is an ideal give away gift for corporate events. There is an engraving area where you can add any wording, logo or crest. It is also a key ring.